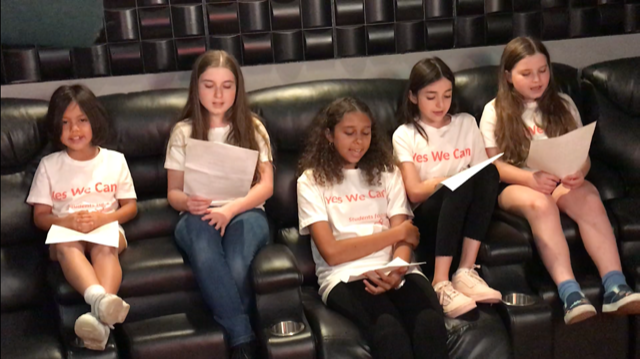 A group of Students for 2-DG, led by Kimi Lampidis, daughter of renowned cancer researcher Dr. Theodore Lampidis, have recorded a song titled “Yes We Can” written by Dr. Lampidis. 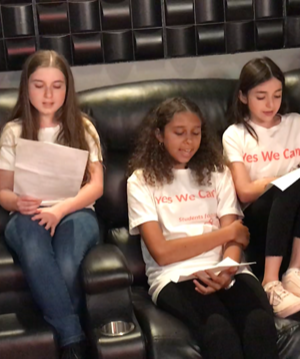 Students for 2-DG are looking to use their performance to raise awareness and funding for the groundbreaking cancer research of Dr. Lampdis, who uses 2-deoxy-D-glucose, better known as 2-DG, as a universal treatment for cancer by blocking the utilization of glucose in tumors and thereby preventing the growth of cancerous cells. 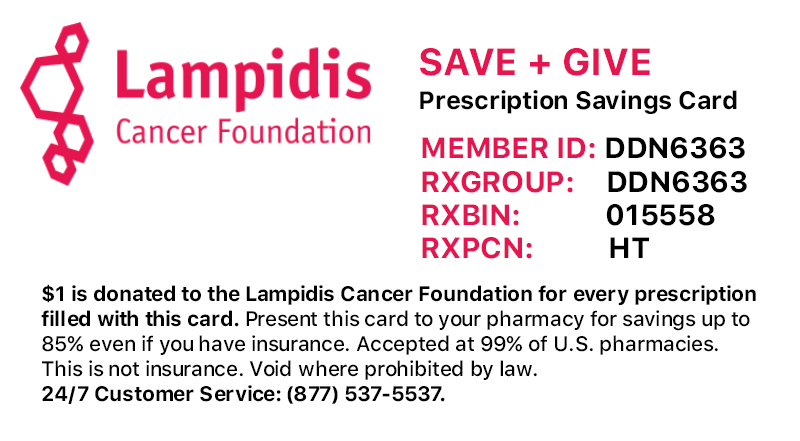 If you download the audio file below, please consider a donation to help us fund a Phase 2 clinical trial using 2-DG.